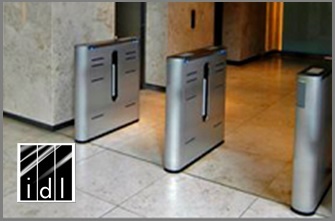 A leader in the pedestrian control space, Electro can offer simple solutions to stem the flow of traffic from one area to the next, right through to fully integrated turnstile systems for use in high security buildings, prisons or large corporate offices. 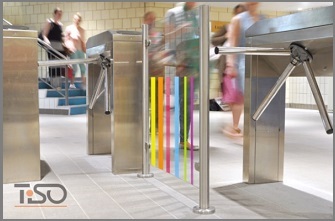 Turnstiles offer a reliable method to control visitors and ensure only authorized users are allowed access to particular areas of a building. 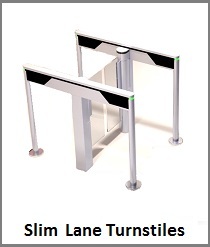 Offering tripod, waist high, slim lane and full height turnstile options we have a solution that can work in all spaces. 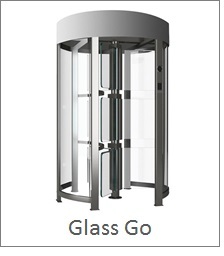 We carry a comprehensive range that encompasses the needs of a broad spectrum of users with simple, barrier-less optical units, tripod turnstiles, waist high turnstiles, glass gated turnstiles and drop arm models, through to full height glass gated turnstile options. 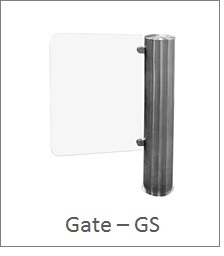 Frequently used in high-end, high profile entrance foyers, prisons, entrances of airports, sports facilities, libraries and other facilities requiring managed pedestrian traffic flow. 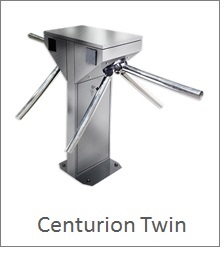 Turnstiles give an accurate, verifiable count of attendance. 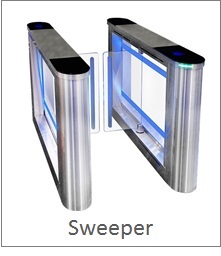 From a security standpoint, they lead patrons to enter single-file, so security personnel have a clear view of each person. 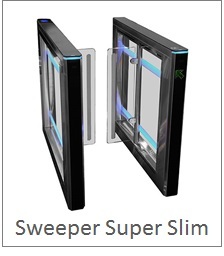 This enables security to efficiently isolate potential trouble or to confiscate any prohibited materials. 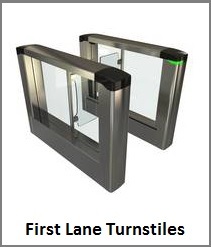 Turnstile products include three or four arm rotary waist-high, magnet-locking self-closing security gates, optical, spring barriers and full height revolving turnstiles. 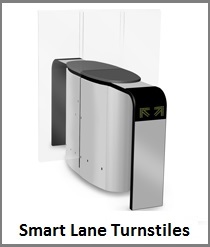 Turnstile controls include biometrics, proximity or swipe card, coin, token and ticket. 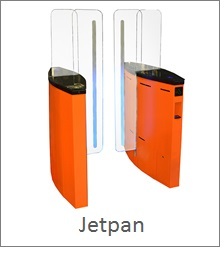 The turnstiles can be integrated to the fire alarm which, once activated, will retract and disable the barrier arms to allow free, unrestricted emergency egress and in power fail the system can be configured to fail safe. Included too, is an “anti-crawl” system, should anyone try to duck under the arms. View our range below by brand, click the image to get more information on the specific product that matches your needs.